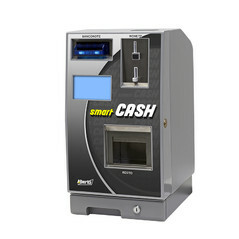 Pay Station is the next-generation winning codes changer, which contains multiple exchange functions in one machine, along with the ability to manage withdrawals and payments from online accounts. 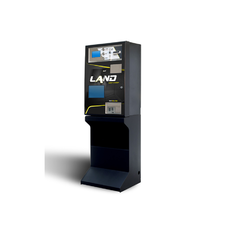 Based on a PC platform, Pay Station features a handy 10.1” touch screen display, thanks to which it is possible an easy management of the programming operations and an intuitive usage for the final user. 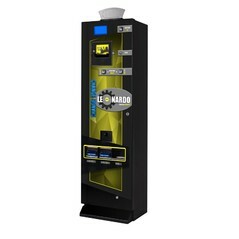 Ideal for Slot and VLT rooms, this machine allows the reading of VLT tickets, traditional barcodes and QR Codes thanks to the optical reader with integrated camera, delivering the winnings in cash or recharging an online account. Inside, a multi-denomination hopper and a note validator with recycler allow the payment of winnings and changes in two different denominations of banknotes and coins of any denomination. 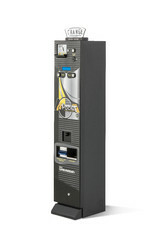 Access to the menu and to the use of the machine is allowed upon recognition by the user or operator card, and it is also possible to activate different access levels. 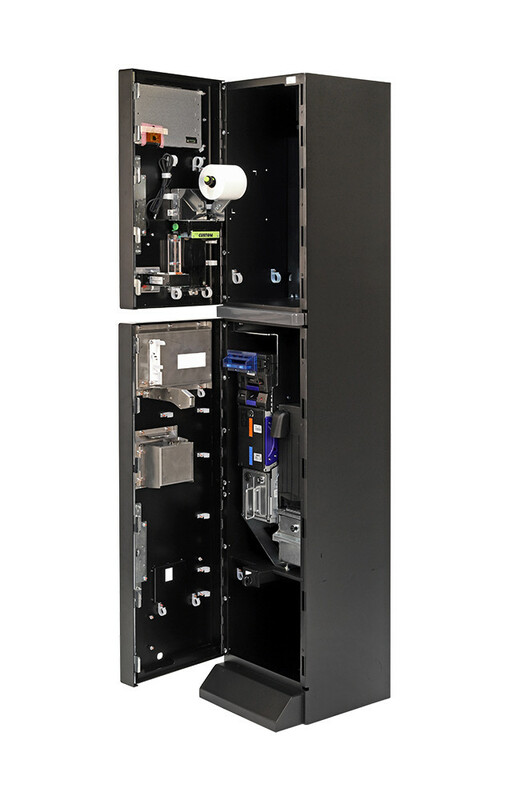 Pay Station also performs all the functions of a traditional cross-changer, accepting large denomination banknotes to change them into smaller denominations and coins. 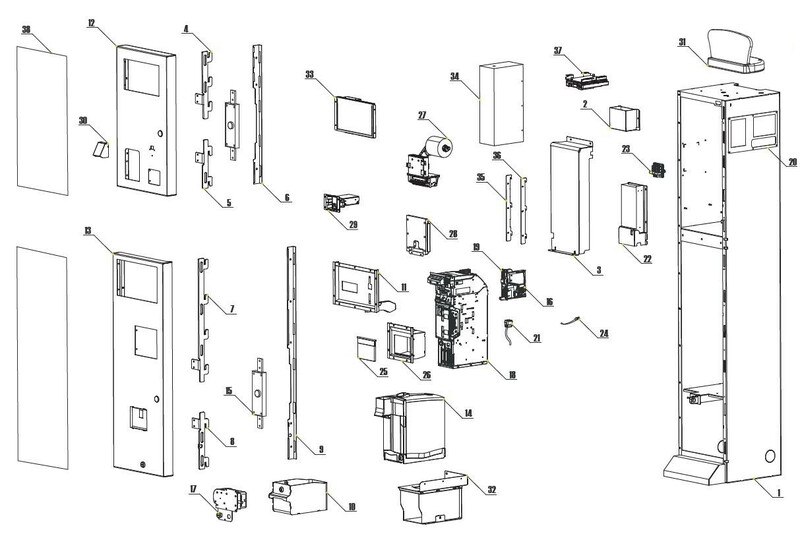 16 GE-66SU AL66 S electronic coin acceptor ccTalk mod.